Modern slavery can happen anywhere and to anyone, despite gender, age, race, nationality and culture. 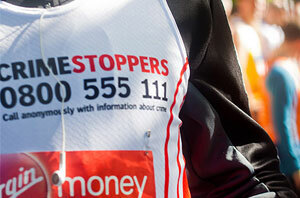 Organised crime groups will often target those who they deem as vulnerable, and will use (the threat of) force, coercion, abduction, deception, fraud and many other tactics to manipulate an individual. 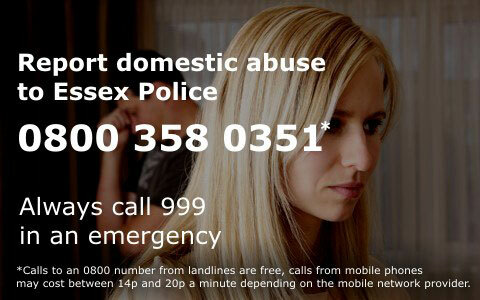 Individuals are subjected to appalling conditions and forced into a life of abuse which can include sexual exploitation. Modern Slavery has a devastating effect on individuals, families and communities. Rarely is a victim heard or seen. 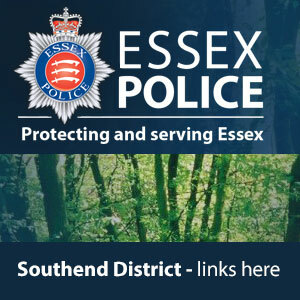 Southend Community Safety Partnership is continuing to work together to broach this subject, identifying new ways to prevent this exploitation from happening and supporting those that are affected.